Looking For That Perfect Property, Need To Store A Large Truck? Look No Further! Amazing Back Yard Waiting For Your Touches. 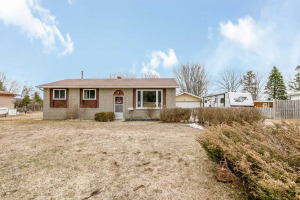 Over Sized Garage, 3 Bedroom, Finished Basement, Cozy Home. 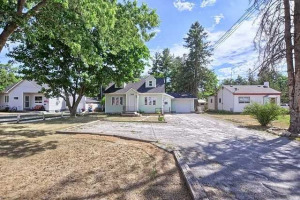 Updated, Renovated, Easy Access To Highways And Down Town Barrie!